Liquor Liability for a salon? You bet. 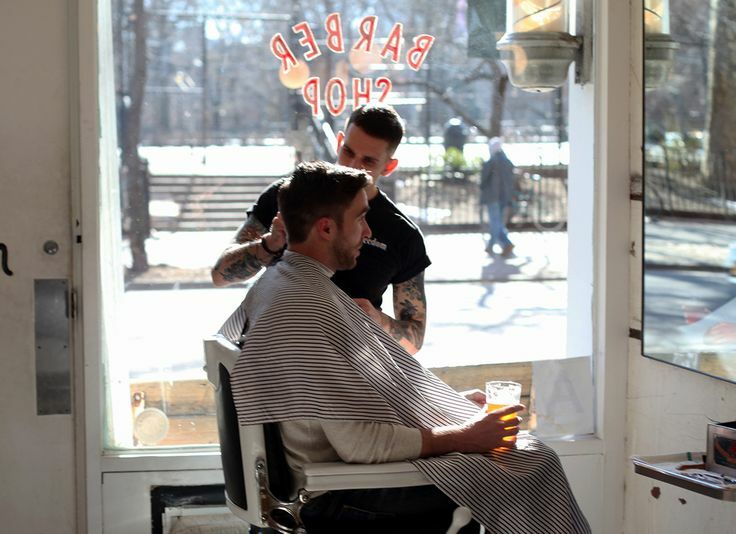 As of 2017, new laws have come into effect which allow nail salons, beauty salons, and barber shops to serve their customers complimentary alcoholic drinks. As our economy still does well, our culture’s money spent on experiences and pampering services continues to grow, and these establishments are not only growing, but evolving to cater to those desires. Beauty Barber Nail risks that have microdermabrasion, liposuction, laser hair removal, and tanning may now be eligible! Subject to approval. Abram Interstate Insurance Services, Inc. is a California wholesale insurance broker (CMGA) that has licensing and expertise to place business in both admitted and non-admitted markets for personal lines insurance and commercial lines insurance in California and surrounding areas.